From Perth to Augusta, whether building to your own documentation or utilising our experienced Design and Construction service, you will have the comfort of knowing that your most important investment is in loving hands. 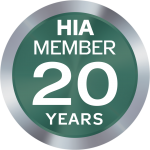 We specialise in award winning luxury homes, major renovations, extensions, design & construct, difficult sites and knock down rebuilds. To celebrate our 20th anniversary in 2017, we have produced the second edition Coffee Table book which features some of our favourite projects. To receive your free hard copy, please contact Alex Campbell direct or alternatively, to view full project details download the e-book. 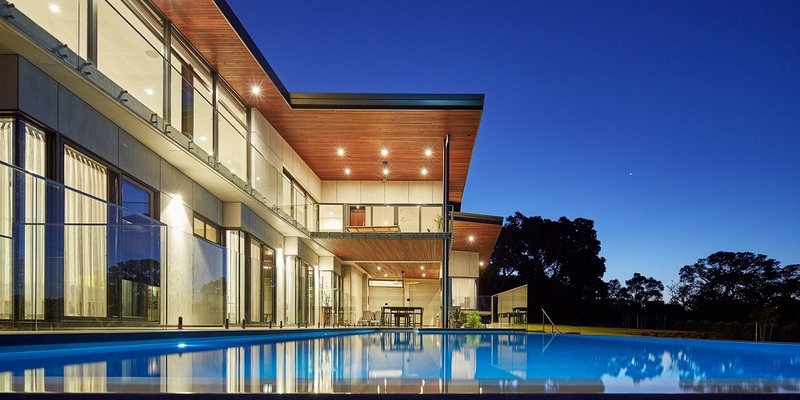 Tallwood Constructions is the leading architectural builder in the South West, specialising in award-winning luxury homes, renovations, extensions, improvements, additions and knock-down rebuilds. With over 20 years of experience, we are Dunsborough, Eagle Bay and Yallingup’s leading new home builders, helping local residents and new visitors create homes that they are proud of. We emphasise communication throughout every stage of our process and operate on an ethos of transparency, quality and care, ensuring that our partnership is a positive one. 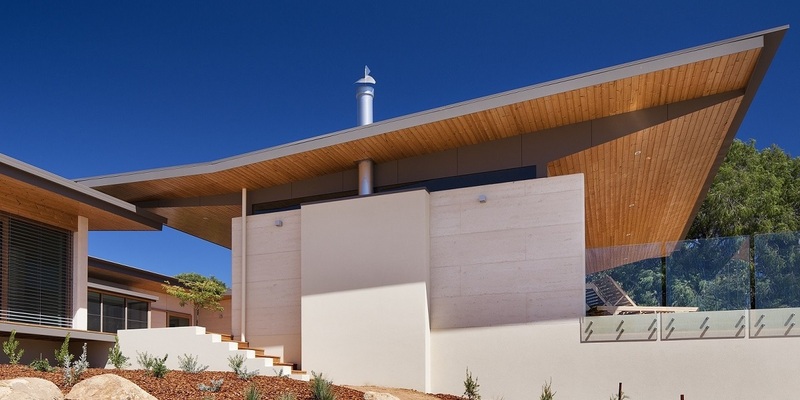 Our expert project managers, trades and sub-contractors are all specialists in custom home design for Dunsborough and its surrounds, meaning that whatever stage of the building process you are at – starting from scratch or with a finalised design – we can help. As custom home builders in Bunbury, Dunsborough and surrounds, we understand that your new home needs to make everyday living easier, injecting a little luxury into your day-to-day. That’s why we build every project with the very best materials, techniques and craftsmanship, ensuring that your home is of the highest standard. We’re not afraid of detail and embrace innovation at every turn, so will work with your specific plans to bring your vision to life, no matter how challenging. 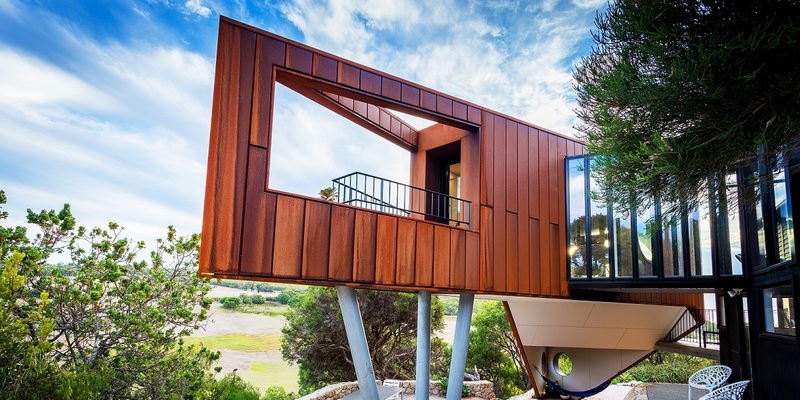 As Dunsborough’s leading building designers, we can also consult on the design process, resulting in a smooth and seamless construction process. 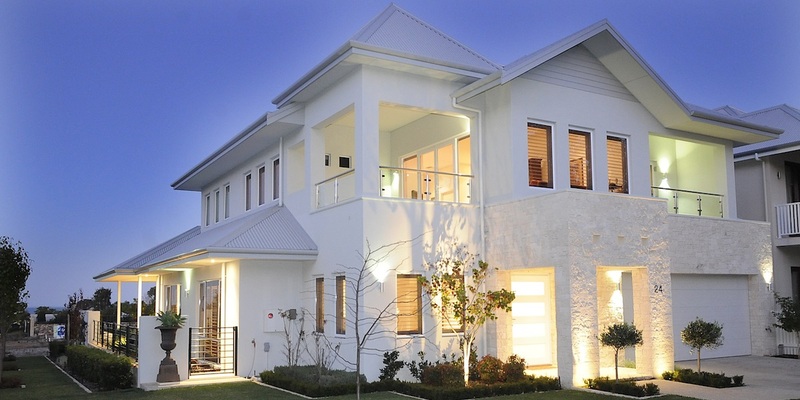 Tallwood Constructions is the leading residential builder in Dunsborough, Yallingup and Eagle Bay. From new homes to major renovations and knock-down rebuilds, we can help transform your lifestyle. We take a comprehensive approach to create and build Dunsborough home designs that elevate your everyday, including features like underfloor heating, standalone baths, seamless indoor-outdoor living areas and whatever else makes your house feel like a home. 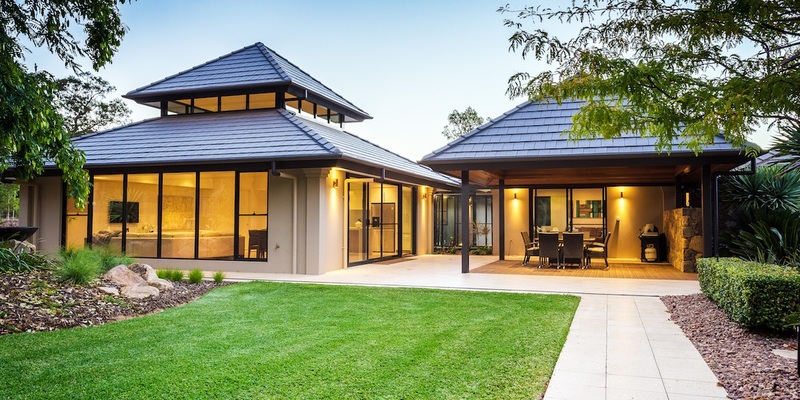 As modern home builders based in Bunbury and the South West, we understand the unique challenges of our landscape and have created solutions to conquer each and every one of them, meaning you can rest easy, knowing your home is in safe hands. Get in touch today to see how we can work together!